Aviditi open/snap on regular duty high strength seals provide a secure seal. 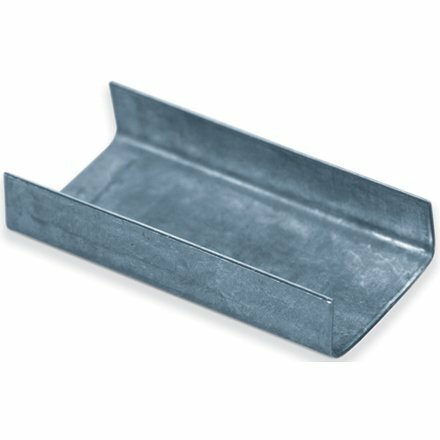 It is galvanized to prevent rust and constructed from 0.020-inches steel. Measures 1-inches length by 3/4-inches width.